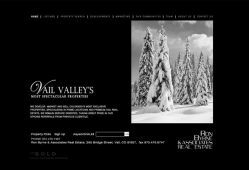 Ron Bryne & Associates is a leading company that specializes in Vail's most exclusive and niche properties. 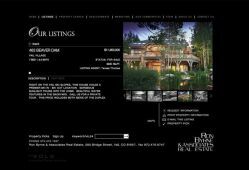 It is a perfect site to search a creek village condominium or unspoiled ranch acres to your liking. Driven by the dark look of the website, SM Sold accentuated Ron Byrne's exclusivity and rarity. 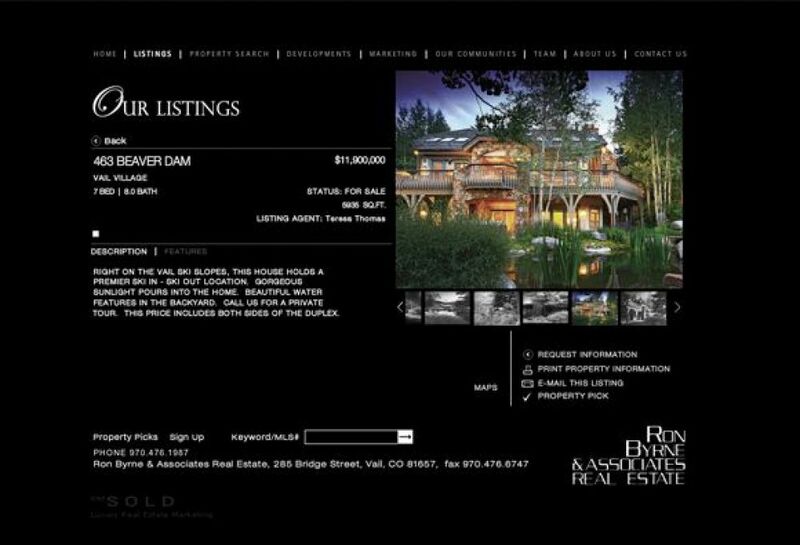 With this differentiation combined with the easy-to-read white on black text, it is truly a harbinger among many real estate websites.